In the big game of the last 16 of the Europa League, AC Milan and Arsenal are struggling to make it to the quarterfinals. The first leg will take place in Milan on Thursday, in a game with a start scheduled for 18h (Portuguese time). Milan reach the eighth after having easily eliminated Ludogorets from Bulgaria by a total of 4-0 in the sixteenth round of the final. Gennaro Gattuso’s men are up to their confidence ratings after having won 5 of their last 6 matches (for all competitions) and will try to take advantage of the home factor to take advantage on the undercard. 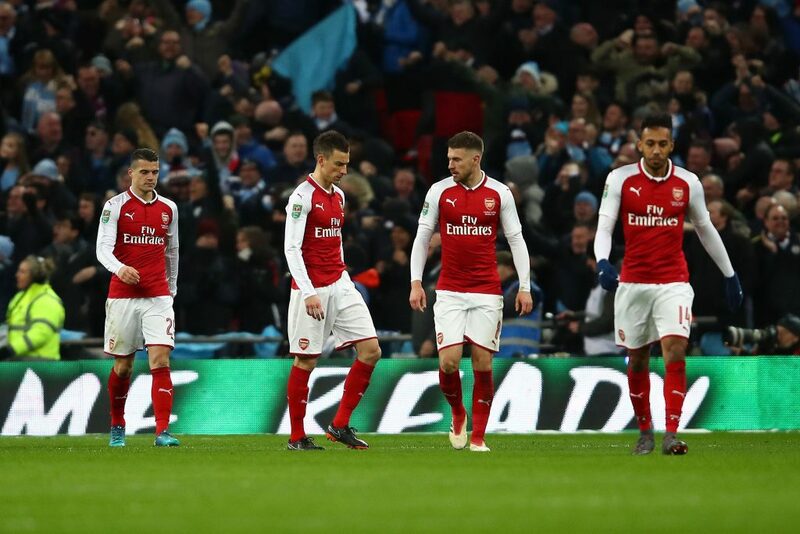 Arsenal eliminated the Ostersunds of Sweden by sixteen in a total of 4-2. But Arsène Wenger’s men are, on the contrary, in a bad shape (coming from 4 consecutive defeats) and expects them a hard test at Giuseppe Meaza . The last time he received Arsenal for European competitions, Milan won 4-0. The house factor, very important in these international games. The good moment that runs through Milan, which has 5 wins and 1 draw in the last 6 games (for all competitions). Arsenal’s bad form, which comes from 4 consecutive defeats (for all competitions). We expect a well-rounded and balanced game but we believe that, given the home factor and the best moment of form, Milan will take the best. Bet on a home win in this match!